Justin Kauflin is all the rage now. His precocious talent was discovered when he was just 2—yes 2—years old. 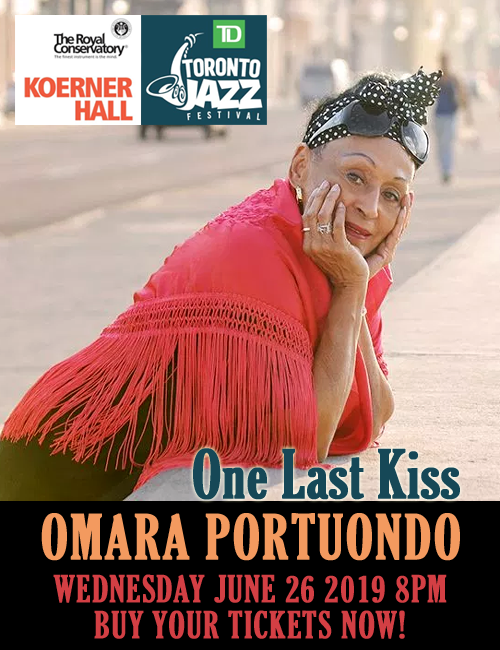 When he was just 15 he performed with the Jae Sinnett trio and appeared on the Trio’s extraordinary 2010 record, Theatre. But it was a year later that he was propelled into a rarefied realm. 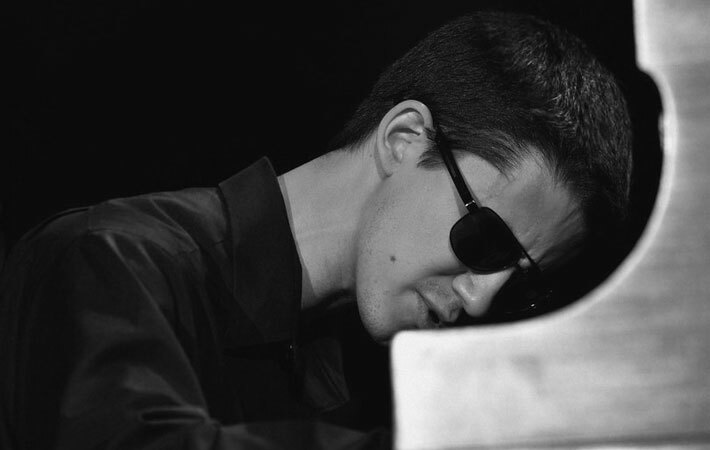 Placing 4th in the Thelonious Monk Institute of Jazz International Piano Competition he came to the attention of critics and important music aficionados including Clark Terry. The 2013 film Keep On Keeping On is just one of the interesting documentations of the raw talent of Mr. Kauflin. The other, more recent document is the 2014 album Dedication produced by Quincy Jones, another admirer of the pianist. Naturally this would come with the special Q touch. 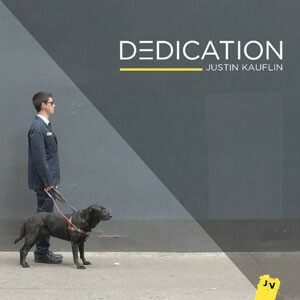 But none of the production values would matter in the least bit if it were not for the exquisite nature of Justin Kauflin’s playing, so wise beyond his years and so wonderfully articulate that it is bordering on genius. Dedication is a testament to sheer brilliance of technique and unbridled imagination. It is immediately evident right from the first track, “Elusive” that this is something special and by the time that you get past “For Clark” this becomes something breathtaking to behold. The pianism here is mature, poised and absolutely flawless. Mr. Kauflin plays with such effortless control of lyrical line and rhythm. His lines are like exquisite whorls that unfurl as his long and graceful fingers caress the melodies with tenderness and tranquility. Mr. Kauflin’s playing is supple and contains the whole range of pianistic inflections, judiciously appointed with angular sensitive accents. His brain works incredibly fast sending breathtaking impulses to his fingers that then strikes the right balance between technique and emotion always illustrating Mr. Kauflin’s imaginative creative impulses that are swathed in melismatic aural poetry. Employing a kind of vocal approach to his playing Mr. Kauflin is able to interpret the songs on this album with great delicacy. Often the stately forward motion of his playing is interrupted by rollicking arpeggios that seem to come out of nowhere and rush up and down the keyboard tearing up the keyboard, though never without elegance, intuition as well as intellect. The right brain nestling cheek-by-jowl with the left one. Throughout, pointed phrasing helps convey the music’s graceful contours. He observes the songs’ dynamics with extraordinary maturity and shapely delineation. This record is one of the more brilliant introductions to a young talent whose playing is sensitive, nuanced and technically assured. The fare is carefully chosen seemingly to introduce the listener to the breadth of Mr. Kauflin’s sumptuous talent. It is also a superb recording to boot. But then everything that Quincy Jones does has that very special touch. This includes the wonderful accompaniment of bassist Christopher Smith and drummer Billy Williams. As if that were not enough guitarists Matt Stevens and Etan Haziza bring formidable articulacy to harmonic content of the songs. Track List: Elusive; B Dub; For Clark; The Professor; Epiphany; Tempest; No matter; Where are you; Up and up; Lasting impression; Mother’s song; Thank you Lord. Personnel: Justin Kauflin: piano and keyboards (5, 6, 10); Billy Williams: drums; Christopher Smith: bass; Matt Stevens: guitar (1, 2, 4, 5, 7, 8, 10, 12); Etan Haziza: nylon guitar (12).